Graduation day can come with a very large bill. Many college students face tuition debts of tens of thousands of dollars. It is no wonder some of them panic, wondering how they are ever going to get out from under the loan burden. The greatest problem is that these graduates rely on hearsay or extremely bad advice when it comes to paying such obligations. The balances threaten financial wellness but there are ways to manage college debt. Understand The Terms of Your Loan. It means going into the paperwork and looking at what is required of you. Loan balances and the status of repayments must also be understood. Some of the loans have grace periods, which might be different from one to the other. For example, the grace period of a Stafford loan is different than that of a Perkins loan. It might be possible to start out paying more to the former, since the latter won’t require payments for a few more months. Decide on the Right Repayment Option. Federal loans have a 10-year repayment plan. 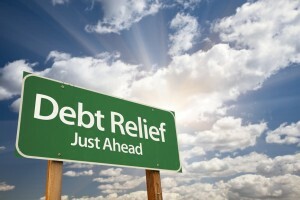 However, you can extend the repayments out longer. There are also income based repayment plans you may look at, and these base the repayment on your income. Private loans from financial institutions do not have such plans. However, you might be able to arrange for interest only payments until you have enough income to start paying principal as well. Consolidation May Be an Option. A real difficulty can arise if a person has to pay numerous loans. Both federal and private loans can be consolidated, but you cannot mix them up. You have to consolidate federal loans under the Direct Loan Program, and you should shop around for the means to consolidate private loans. There Are Loan Forgiveness Options. It is in the best interest of society for government to allow loan forgiveness in exchange for public service. AmeriCorps and Peace Corps volunteers both qualify for various federal loan forgiveness options. It is a question of finding which one is best suited for you. The financial wellness of many young people rely on be able to get the college loan debt under control. It helps to have the right type of counseling. A good financial wellness program will connect a plan member with a qualified professional counselor. That person can explain all of the various options, and help the individual develop a systematic means of repayment. Countrywide Pre-Paid Legal Services has a financial wellness program intended to provide informed assistance. Countrywide knows that anyone who is facing serious tuition debt is very anxious. It is why we have streamlined our administration so that a plan member can get needed assistance as soon as possible. A professional counselor who has experience with college loan debt can be contacted, appointments arranged for consultation, and service provided as quickly as possible. What was once a labyrinth of confusing paperwork becomes more clear. There is light at the end of the tunnel and a professional could be holding the guiding torch. Many employers have new workers who are distracted by their college debt. A very worthwhile service to provide is a financial wellness program, including advice on how to handle those college bills. Countrywide works with organizations to create the kind of financial wellness program benefit that truly helps. We want our benefit to reflect what an organization needs, and that is why we provide options from which to choose. The final plan is what the client wants, and it is tailor-made to their expectations. 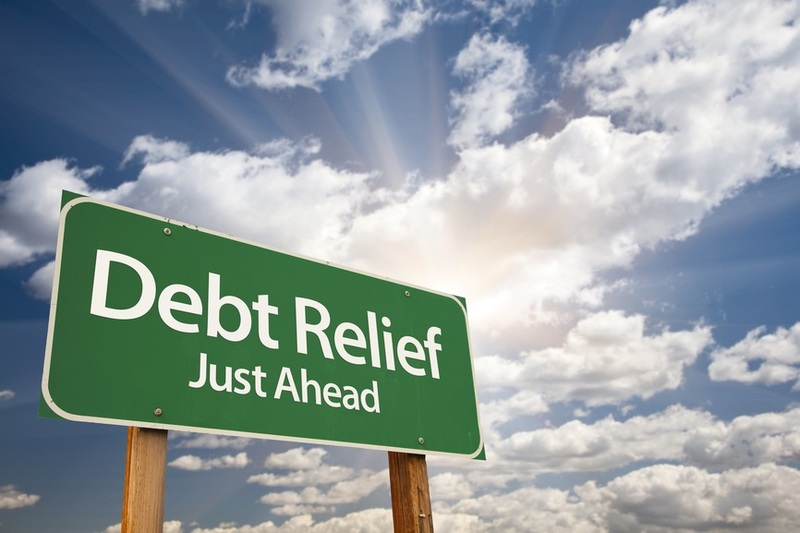 Helping employees out of a mountain of debt is one way to show people sensitive concern. Countrywide can help develop a program that will relieve an awful lot of stress.